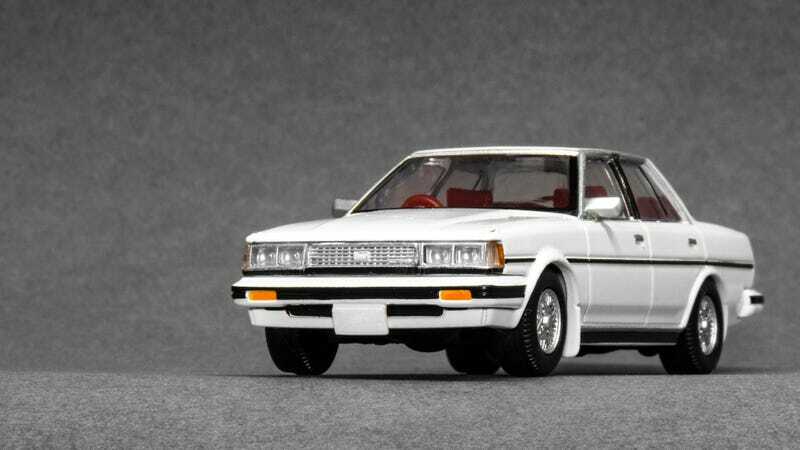 The Cresta was Toyota’s answer to people looking for luxury in a spacious sedan. This high-class grandma sedan is also the ideal candidate to build a sleeper. Got a Barra engine? It’s great to see LaLD undulated with miniature enthusiast cars from the ‘80s and ‘90s, I had a lot of fun. Looking forward to the next Radcast.